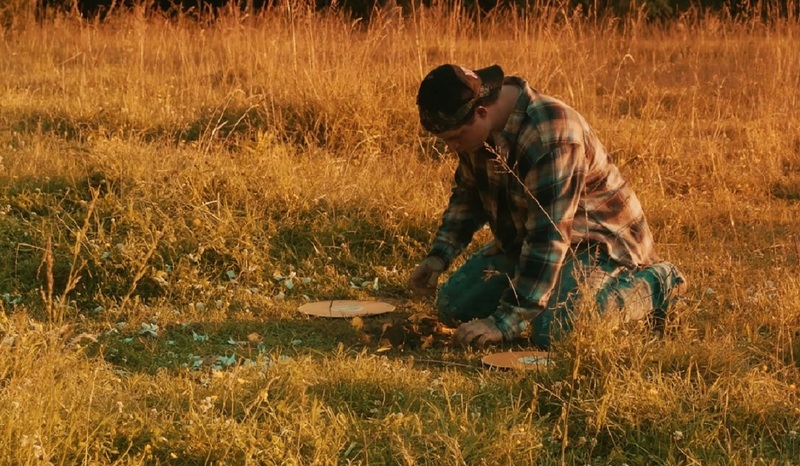 Upchurch released a music video for his Country Rap song White Lightning. Country rap or “Hick Hop” artist Upchurch The Redneck has released a new country rap song called White Lightning. Located in a county just outside of Nashville, Ryan Upchurch has gained a fan following in the country rap genre. Ryan started posting videos to his YouTube channel in July of 2014 and created a series called Upchurch Talks. He created his Upchurch the Redneck character and also created his debut single called “Raise Hell and Eat Cornbread.” He followed his early YouTube career by releasing full albums including “Heart of America” album and his “Chicken Willie” album in 2016. Watch Ryan’s music video for “White Lightning” below. The lyrics to White Lightning were written by Ryan Upchurch. Remember to “share” this with other fans of Country Rap genre of music.